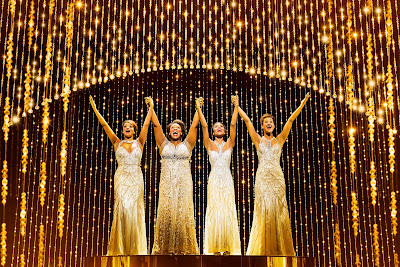 The multi-award winning Dreamgirls will play its final fabulous performance at the Savoy Theatre on the 12 January 2019. The show has announced it will tour the UK but further details are to be announced. Moya Angela, Karen Mav and Marisha Wallace play Effie White. They alternate the role during the week. Asmeret Ghebremichael plays Lorrell Robinson, with Joe Aaron Reid in the role of Curtis Taylor Jr, Brennyn Lark as Deena Jones, Tosh Wanogho-Maud as Jimmy Early, Durone Stokes as C.C. White, Delroy Brown as Marty and Kimmy Edwards as Michelle Morris. The cast of Dreamgirls also includes Michael Afemaré, Callum Aylott, Georgia Bradshaw, Jabari Braham, Ashford Campbell, Sanchia Amber Clarke, Nicole Raquel Dennis, Nicole Deon, Rhiane Drummond, Ashlee Irish, Emma Louise Jones, Ashley Luke Lloyd, , Jayde Nelson, Aston New, Sean Parkins, Kirk Patterson, Rohan Pinnock-Hamilton, Ryan Reid, Rohan Richards and Joshua Robinson. 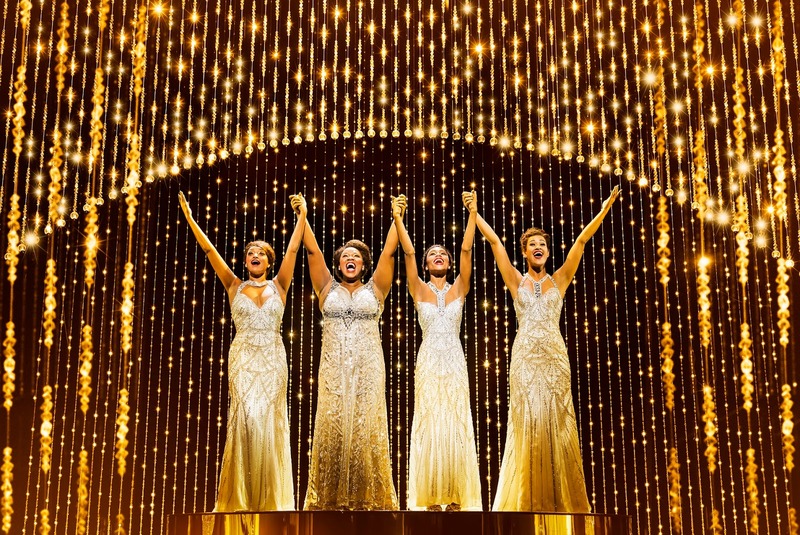 The musical follows the Dreams – Effie, Lorrell and Deena – three talented young singers in the 1960s. The production joins the friends as they embark on an adventure through the world of fame, fortune and reality.